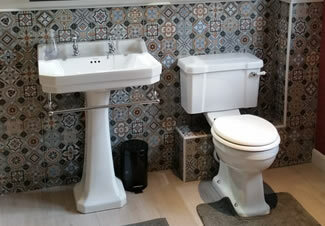 From supply and design to installation, we create stylish and practical bathrooms, cloakrooms and ensuites. 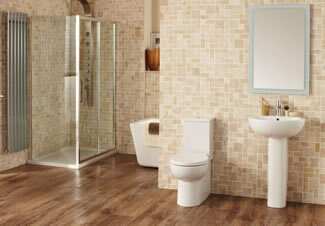 Our showroom displays showers, baths, fitted furniture, tiles, wallboards and ceramics. We offer surveys that include an onsite visit and a comprehensive, written quotation. To bring our ideas to life, CAD designs are available to view in our showroom. 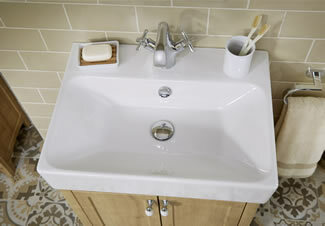 We offer bathroom ceramics from SmithsBriten, RAK, Cleargreen and Tavistock and bathroom furniture from brands such as Utopia. Call 01291 627000 to discuss your requirements or visit us at 6 Station Road, Chepstow NP16 5PB. 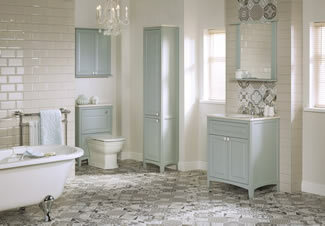 See our recent work page for inspiration and to view the quality of our work.